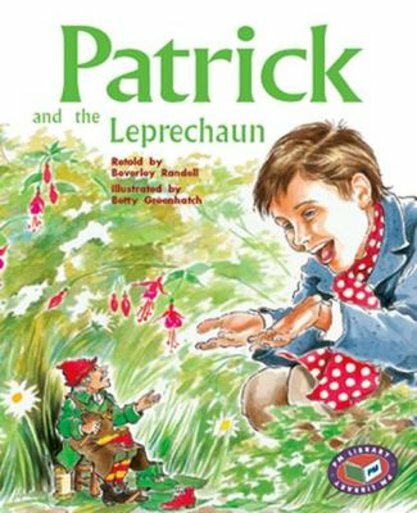 Patrick was a boy who lived in Ireland on a farm. At home his father would tell him and his sisters stories and they loved hearing about leprechauns the most. But their father warned them of how tricky they can be. One day Patrick found a real leprechaun and he asked for some of his gold. Will Patrick be tricked by the leprechaun…?